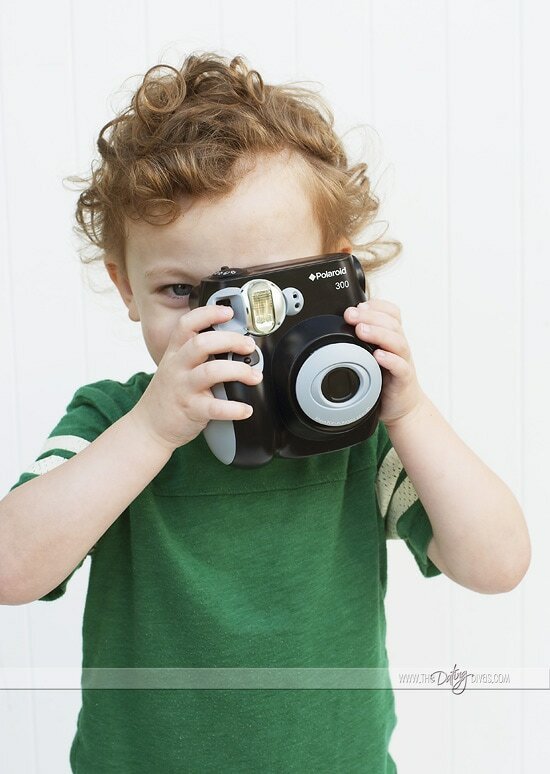 School is (or at least is almost) OUT and you may be wondering what to do with the kids! No worries, because we’ve got your back! We have come up with the perfect boredom buster that BOTH you and your kids are going to LOVE! 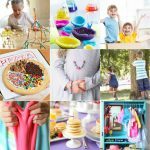 Our amazing Creativity in a Box idea is PACKED with insanely creative activities that will keep your kids entertained for hours! 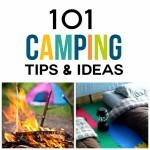 With so many ideas – you will never have to hear the phrase “I’m bored” from your kids again! 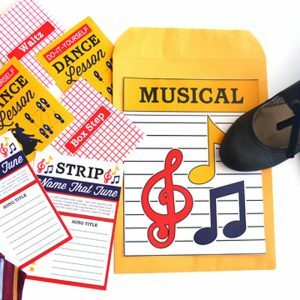 Get ready to ENJOY your kids’ time off this summer with these creative activities! We have come up with 8 creative boredom busters to keep your family busy all year round! 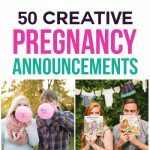 Start by printing off all our Creativity in a Box printables (you can find the link at the bottom of this post)! 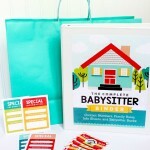 Once you have printed off all your boredom buster printables, cut them out and place them in a box! 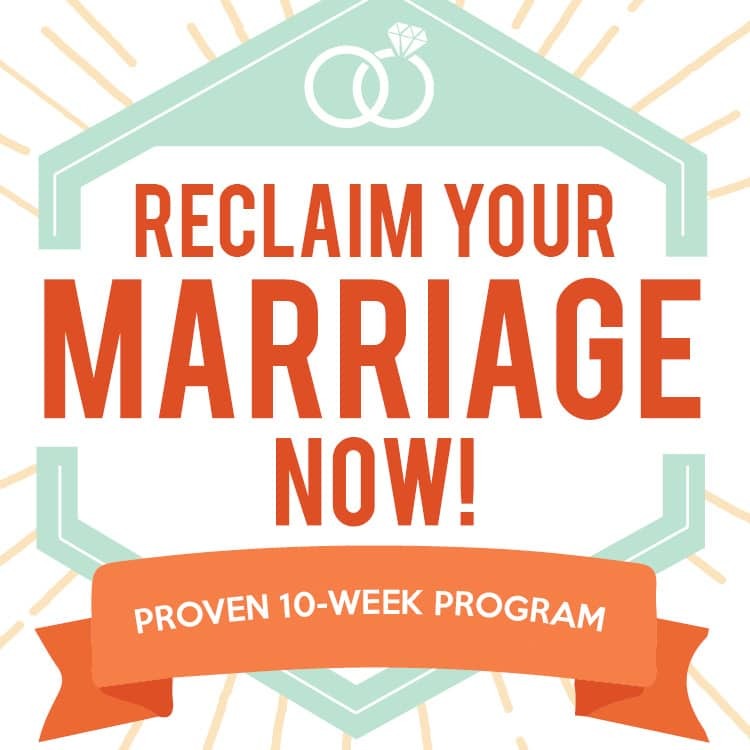 It is seriously THAT EASY! Side Note… Aren’t you just DYING over these gorgeous photos our AMAZING diva, Chrissy snapped of this cute kit?! Chrissy is like a triple-threat in the blogging world! No joke! Not only is she our go-to administrator and one of our fiercely creative divas, but she is also the talented lady behind the camera at Christine Naomi Photography! It’s true! You should totally like her on Facebook and check out her work. I’ve been drooling over her gorgeous newborn sessions lately! So you might be asking yourself, once you have everything prepped, how does the Creativity in a Box work? Start by using our cute Boredom Buster Cootie Catcher! Inside each flap is a creative craft or activity that will determine what you do! Once your kids have picked their activity with the Boredom Buster Cootie Catcher, pull out the coordinating printables and supplies from your Creative Box! 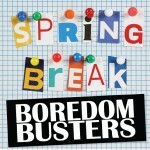 We have made sure to include instructions for each boredom buster activity! And the best part?! 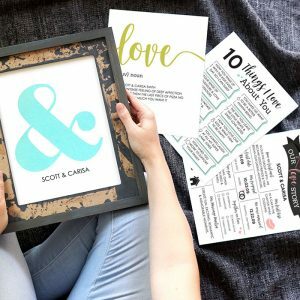 You can use our printables over and over again! Your kids will have fun for hours creating works of art using play dough! 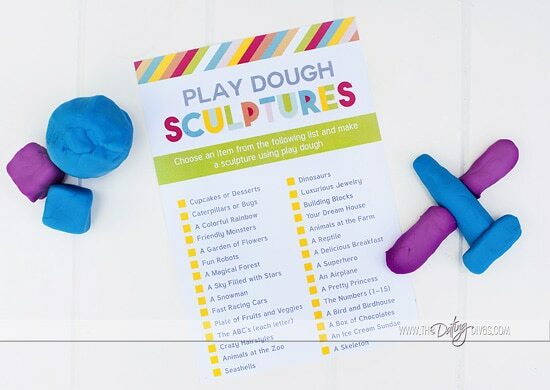 Use our boredom buster Play Dough Sculptures Checklist to help inspire your kids’ creative minds! We have included a couple different versions of our, “All About You” boredom buster coloring page! Let your kids pick which prompts they want to draw (“All About Your Favorite Things” or “All About Your Future Dreams”). Finger painting is one of the most creative activities of all time. 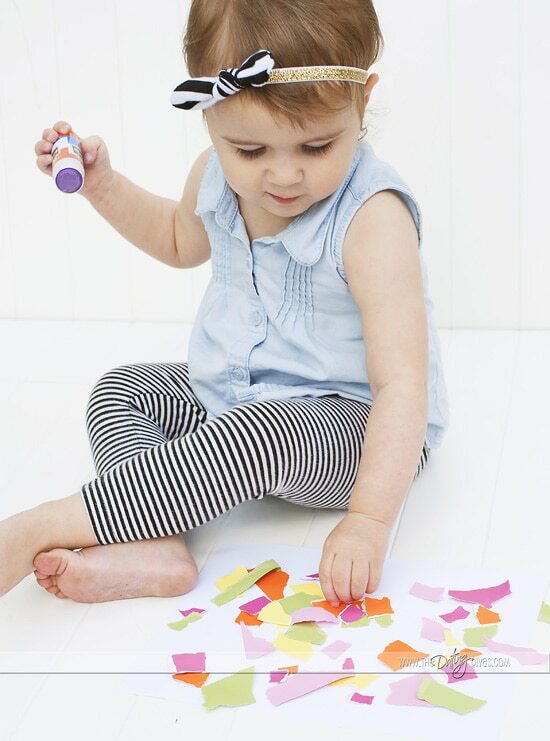 Let your kids channel their inner Picasso by using finger paints! Send your kids outside with some sidewalk chalk ! 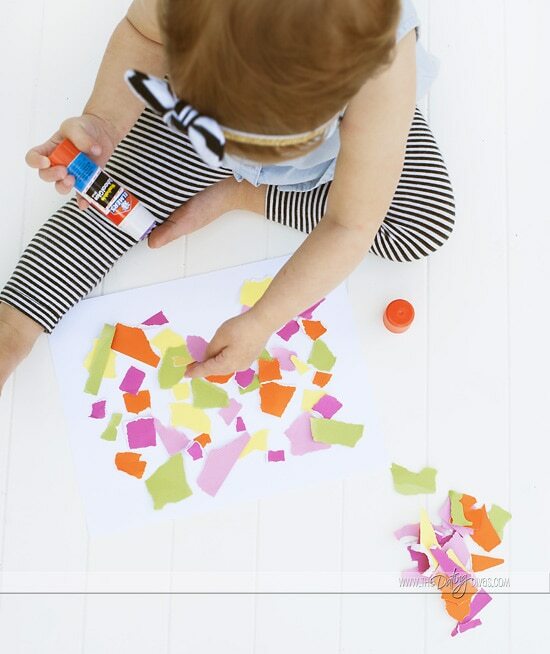 Your kids will LOVE this creative activity! 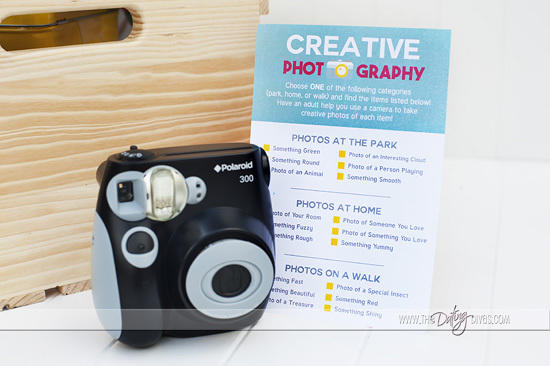 Grab a fun little camera like this or this and use our fun printable checklist to capture creative pictures! Spread some love with our coloring greeting cards! 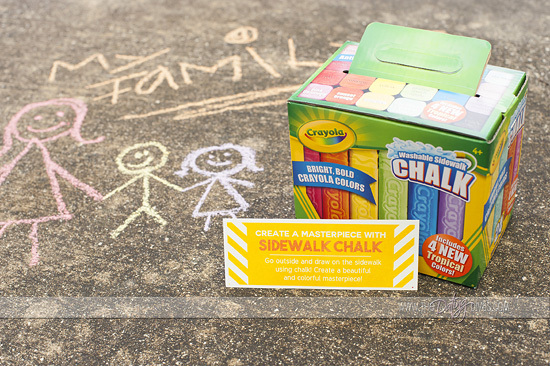 Grab some crayons and let your kids color and write down a thoughtful note! We have included 3 different designs for your kids to decorate and give to someone they love! 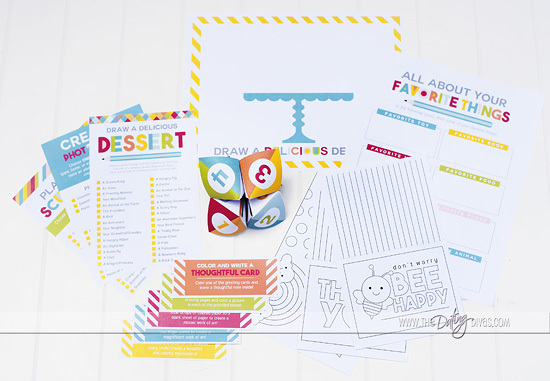 Invite your kids to use their imaginations by drawing fun and creative desserts! Don’t forget to use our imaginative “Draw a Dessert Checklist” and coloring page for this exciting boredom buster activity! Any child would love this simple boredom buster activity! Glue scraps of paper to a blank sheet of paper to create a mosaic work of art! 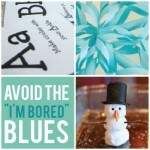 So next time you hear the dreaded, “I’m bored!” just whip out one of these creative boredom busters for a fun activity! Ready to put together your own Creative Box? What are you waiting for!? 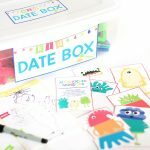 Click the link below for your FREE printables! Need more ideas for entertaining your kids? 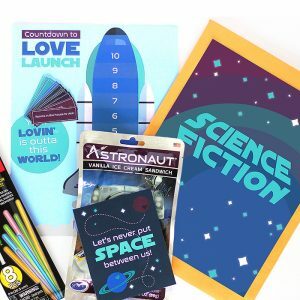 Be sure to check out Candice’s 101 Summer Boredom Busters or our AMAZING Summer Boredom Busters Printable Pack! Also, if you are looking for something fun to keep the kids busy while you are out on a date with your sweetheart, you can also hop over to Becca’s Babysitter in a Bag idea. Don’t forget to keep checking The Dating Divas for more summer ideas! I LOVE this idea! I can’t wait to use it! Genius! SO in love with this post! 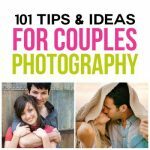 The printables are gorgeous and so are these pics!!! This is great! It’s printed just in time for school to be out! Thank you so much! Yay! Have a fun summer!!! This is SO awesome! I love the cootie catcher with the different activities! Hi, could you tell me the dimensions of your box in the photo please? These are some great ideas. Can’t wait to try a couple of these out with my niece. Hi! I love your box it’s perfect for my daughter! Can you tell me what is in the glass jar and how big that particular jar is? I am in love with this!!!! !